The law firm of Frank Walker Law would like to wish you and yours a Happy Easter and Holiday weekend! While you celebrate this weekend, please celebrate responsibly and think about your actions: Please don’t drink and drive! This weekend, millions of drivers will hit the roads and drive home to be with their family and loved ones this holiday season. Additionally, many college students will enjoy their last days with their family and friends prior to returning to classes on Monday morning. 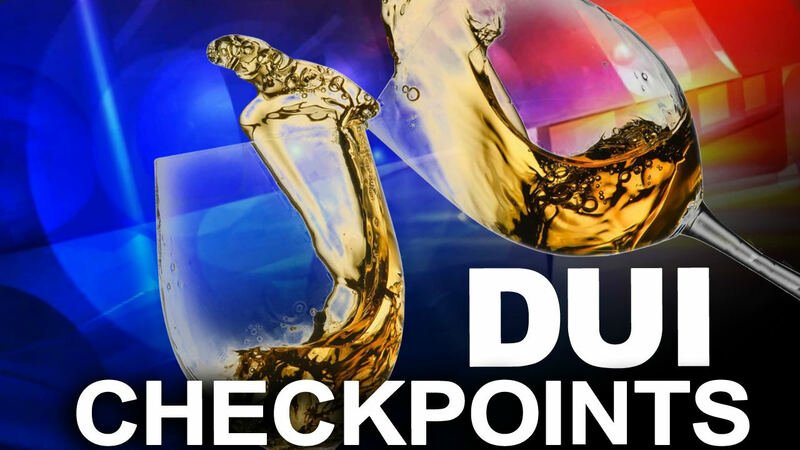 As such, local and state police will police the heavily traveled roads and highways in an effort identify unsafe drivers and remove them from the road to keep everyone safe. If you are travelling this weekend, please plan your trip accordingly prior to leaving the house. Designate a safe and sober driver to take the keys in the event you are unable to drive. If you are unable to designate a driver prior to leaving the house, please consider contacting one of the following agencies to safely transport you home. Thank you for keeping our roadways safe and Happy Easter!